Say hello to fresher, younger-looking skin! 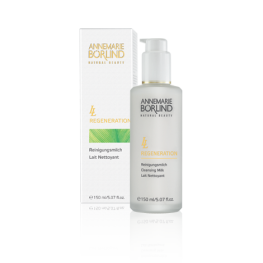 complex with a combination of effective, natural caring ingredients. 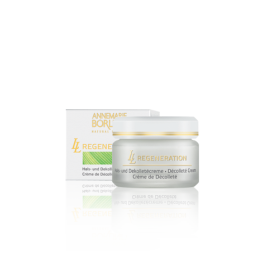 These help to make the skin look younger, more beautiful and more radiant. 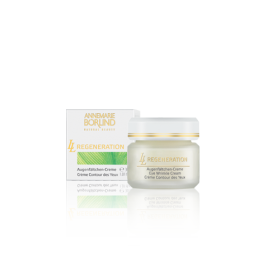 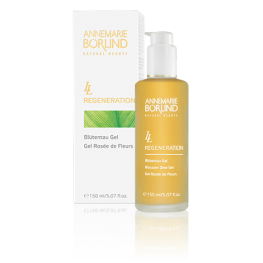 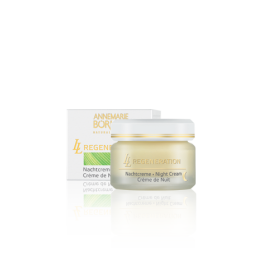 LL REGENERATION Blossom Dew Gel Refreshing and astringent. 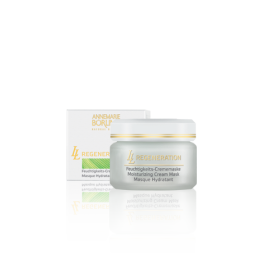 For mature s..
LL REGENERATION Cleansing Milk Gently cleanses the skin and restores lo..
LL REGENERATION Day Cream Intensive day protection with the highly effe..
LL REGENERATION Décolleté Cream A soft, non-oily cream which g..
LL REGENERATION Eye Wrinkle Cream Smoothes and refre..
LL REGENERATION Moisturizing Cream Mask Moisturizes the skin, revitaliz..
LL REGENERATION Vital Cream Mask This rich, renewing mask refines the s..